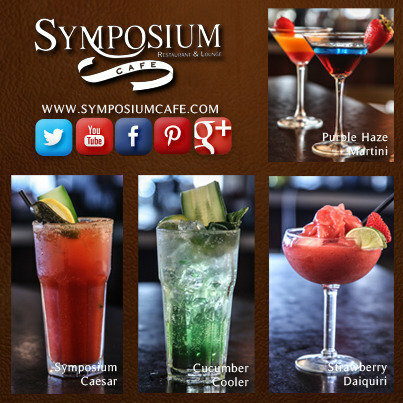 Come visit Symposium Cafe Restaurant & Lounge Georgetown and see why we are quickly becoming a top favourite dining spot in the Georgetown community. 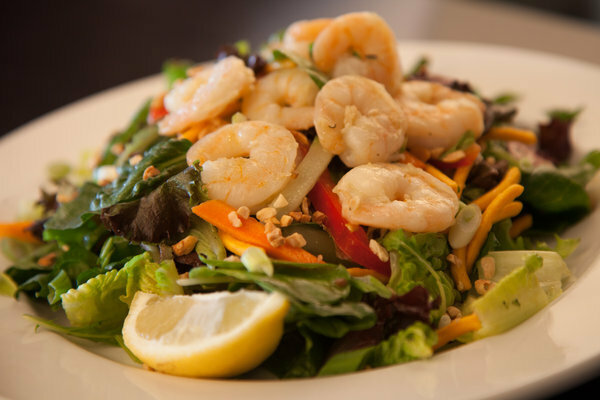 Located in the heart of the Guelph Street shopping and dining area, we are just east of the Mold-Masters Sportsplex and a right across from Georgetown Marketplace Mall. 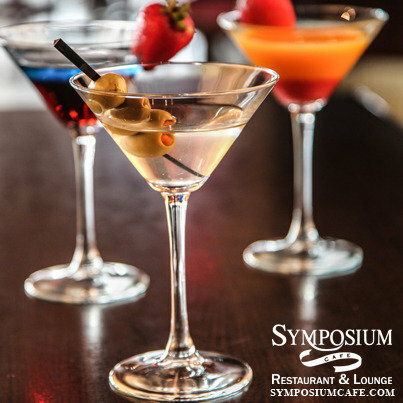 Open 7 days a week – early mornings and late nights – Symposium Georgetown offers complete menu options for dining. 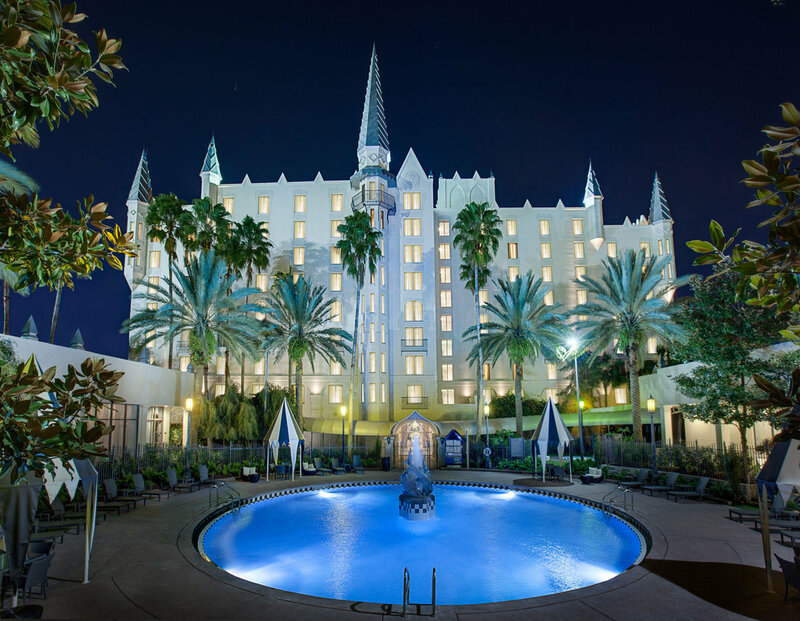 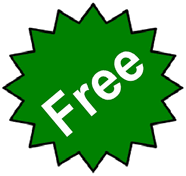 Easily accessible and with plenty of free parking, we invite you to “Escape the Ordinary” ™ and enjoy our welcoming surroundings and great food. 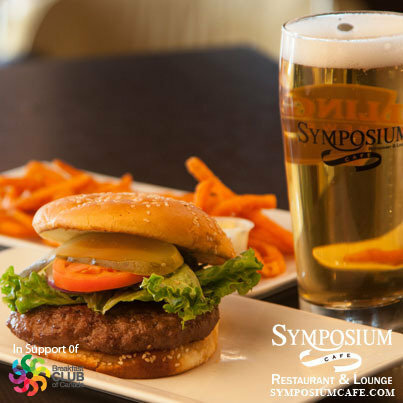 With 85 indoor seats and 50 on our beautiful outdoor patio, Symposium Georgetown is proud to be a local favourite, as well as a top dining destination for guests from neighbouring areas such as Acton and Brampton. 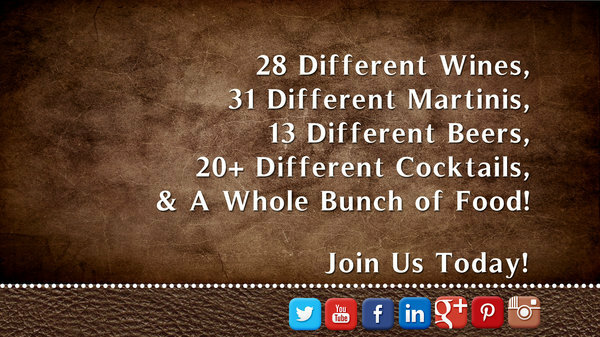 Try everyone’s favourite meal deal with our 7-Day promotions – the most innovative and popular in the Ontario restaurant market! 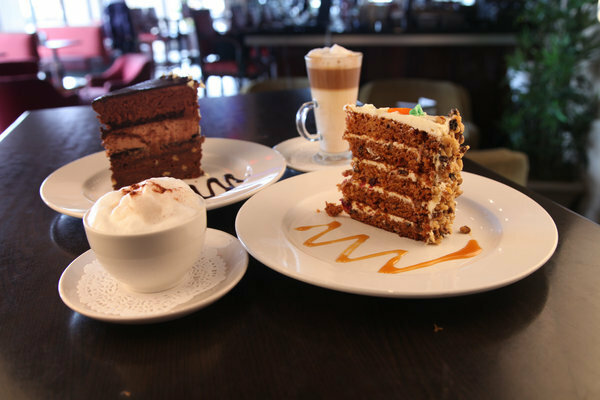 And when combined with the Symposium Cafe customer service and quality, it’s no wonder Symposium Cafe Restaurant & Lounge continues to be honoured with Readers’ Choice awards including Best Breakfast, Best Brunch, Best Family Restaurant, Best Business lunch, Best Desserts, Best Atmosphere and Best Bistro. 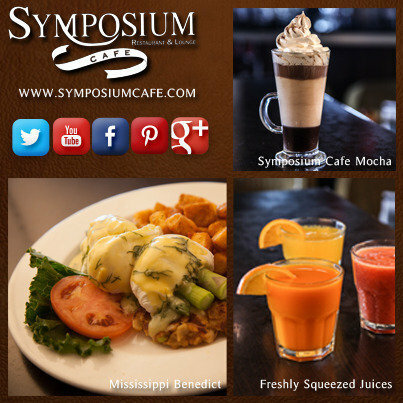 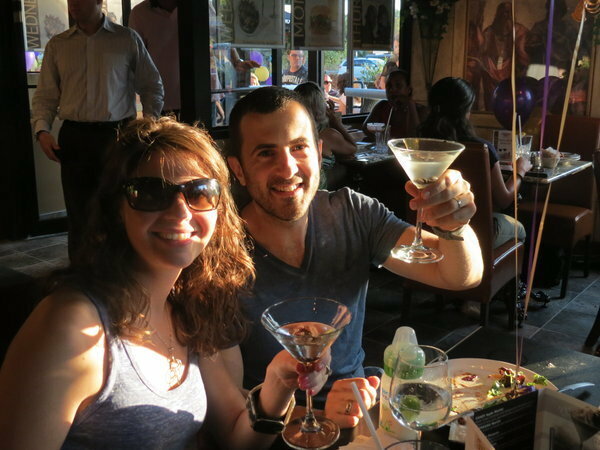 Come see why Symposium Cafe is your best dining option in Georgetown.